1916 Rising Postcards, part of the Curran Collection. A UCD Digital Library Collection. 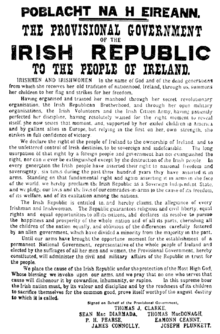 Towards 2016: a selection of materials related to the 1916 rising held in UCD archives and collections. A UCD Digital Library Collection.